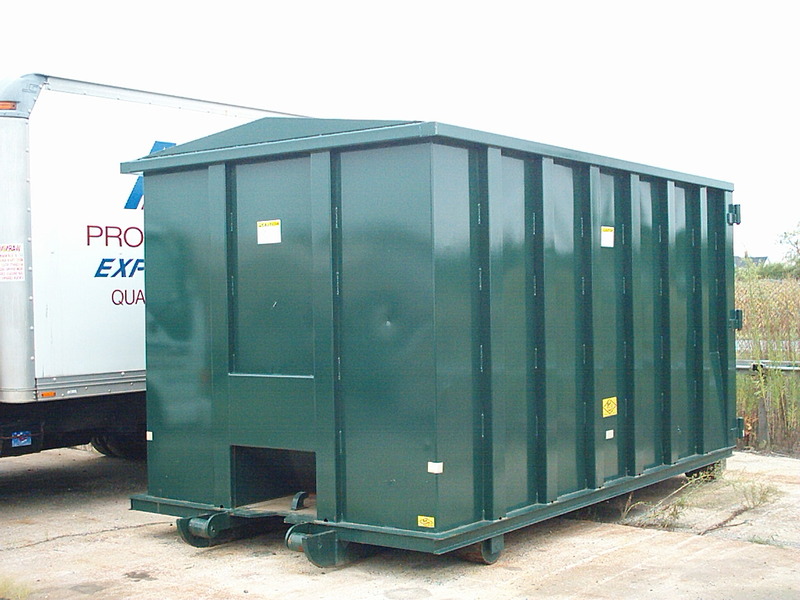 Bucks® Fabricating manufactures Security and Storage containers that are designed to customer specifications. Ideal for on-site storage, a security latch is on the tailgate. 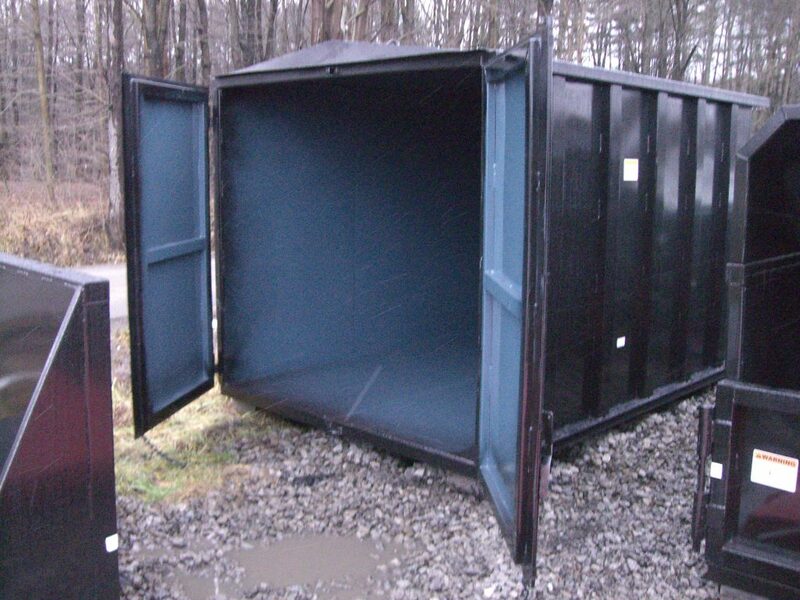 Landscapers and Construction industries take advantage of our Security and Storage containers. No more constant back and forth of equipment and materials. Just leave the container on site until the job is complete. 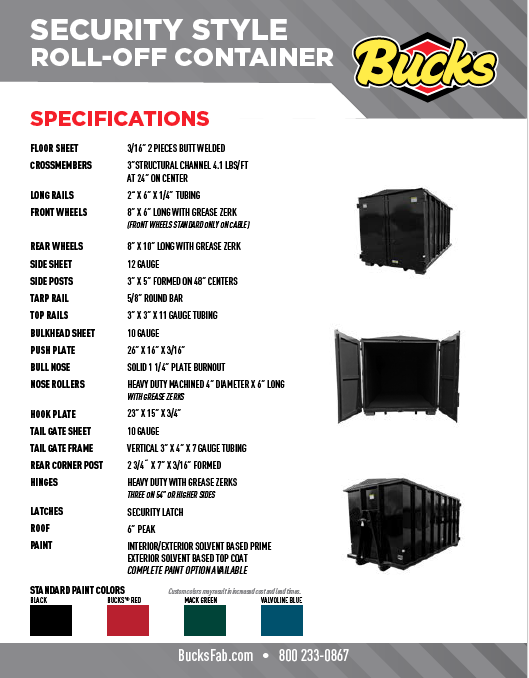 The containers can be made to the size you need for all of your storage needs. Accepted payment methods: VISA, MasterCard, Discover, ACH Transfers and Check. All Bucks® Fabricating products are manufactured to high quality standards using top grade commercial steel to exceed our customer’s needs. Additionally, all Bucks® products include the best manufacturer’s warranty in the industry.